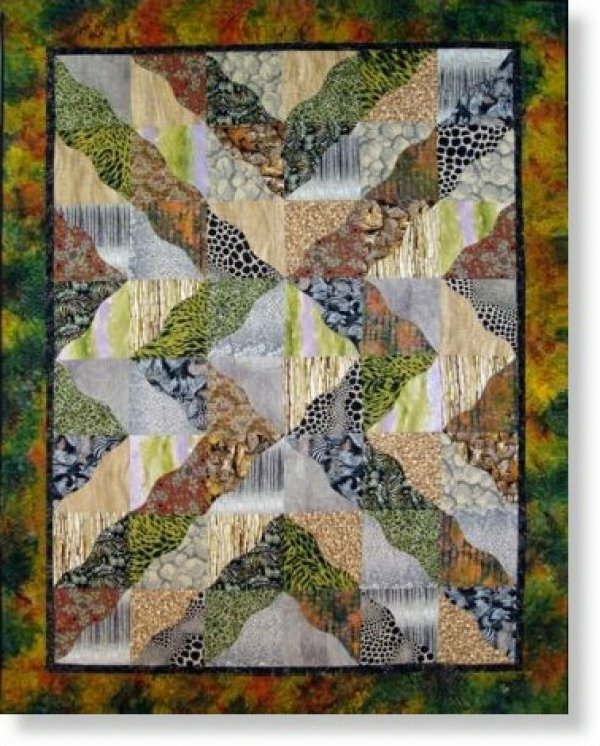 Beautiful, bold Australian fabrics bring to life this simple quilt design by Saginaw Street Quilt Co. Using the Creative Grids Curves for Squares ruler, this eye-catching quilt becomes a project that is sure to please. Make yours out of your own choice of fabrics to add your individual style.